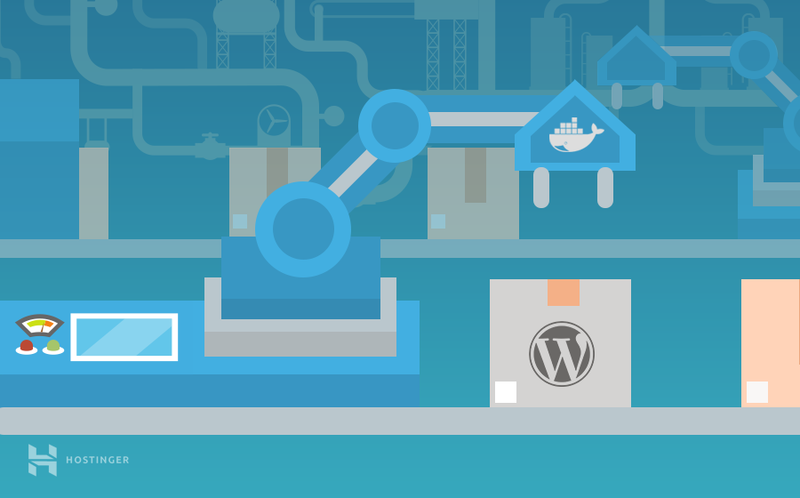 So, you’re just staring at your WordPress blank page and wondering where your website went? Well, you’re not alone. 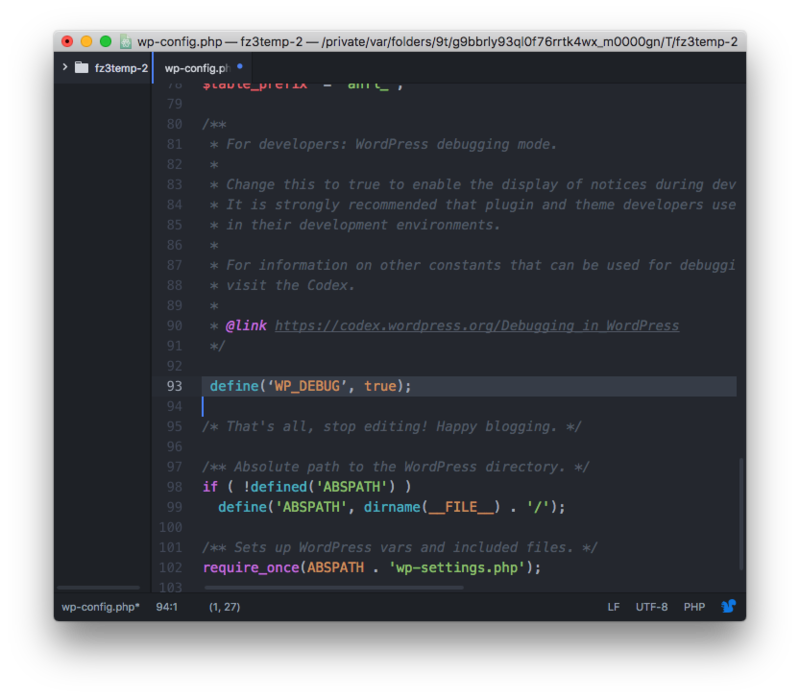 Almost every WordPress user has faced this issue once in their lifetime.The best part is, that WordPress white screen error is relatively easy to fix. 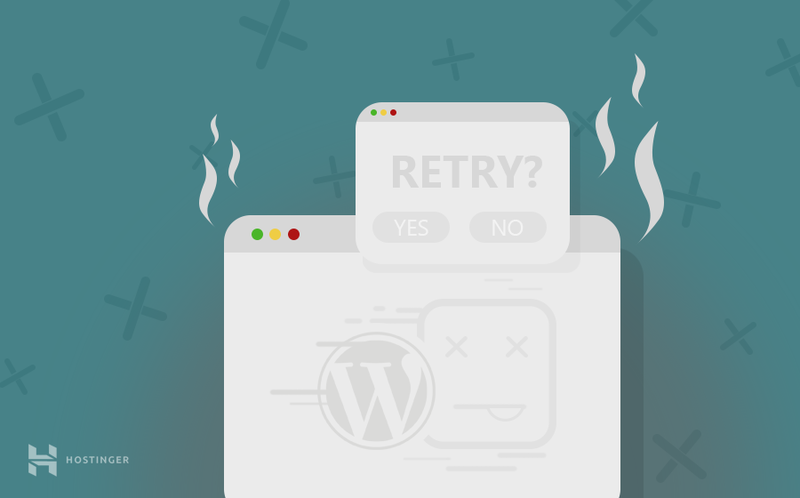 In this tutorial, we will unravel reasons behind the WordPress white screen of death error and various ways to fix it. Why Do You Get WordPress White Screen Of Death? WordPress white screen error might cripple your whole website or parts of it. Everything seems to be working fine, but you get this error on a certain post or a page or even more than one page. Whatever the error is, it can be easily fixed with a bit of troubleshooting. Read below to find out how. 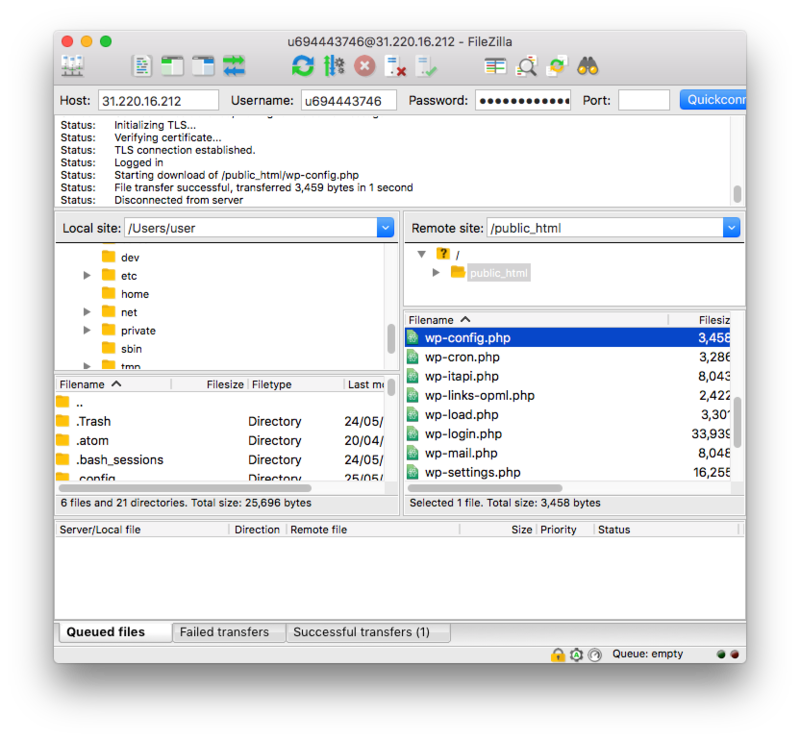 In this tutorial we will use FileZilla FTP client to make necessary changes like file editing, renaming. However, the same result can be achieved by using File Manager. We will also asume that WordPress is uploaded to public_html folder. Open FTP Client and connect to FTP server. Next, look for public_html folder and wp-config.php. Right click on the file and select View/Edit. Save and close the file. FileZilla FTP client will upload changed file to the server. Check your website, and see if this fixed the error. It’s also possible that your hosting provider set low PHP memory limit on the server side. You can easily check this with a help of phpinfo() function. If you still see WordPress blank page after increasing memory limit, proceed to next option. If boosting the memory limit didn’t help you or, if you already had a high memory limit, then it is better to check for plugins. You can detect any probable plugin issues by disabling all the plugins at once instead of disabling the plugins one by one. If after disabling all the plugins, the problem is solved, it would be easier to narrow down to the exact plugin which is creating problems. Select the plugins folder inside and rename it to something different for example, plugins-disabled. This is just to trick WordPress that the plugins folder does not exist. And so, it will not load plugins on your website. Check your website if it is working. If your website has started working, indications are clear that the WordPress white screen of death was a result of a problematic plugin. Rename the plugins folder back to plugins and access it. Now deactivate plugins one by one by renaming their folders. After each rename check if your web site started working. Once you know which plugin is causing issues delete it’s folder or try to replace/re-install the plugin. However, if this didn’t fix the error, it is the time to go to Option 3. If you got this far, chances are high that this issue might be an outcome of an incompatible or broken theme. Access your hosting control panel and open phpMyAdmin. On Hostinger, it’s located under Databases. Now click on the wp_options table and find template and stylesheet values (you may need to click on Show all to see these fields). You should see your current theme name as option values. Double click on current theme name and change it to twentyseventeen. Now, check the website again. If this fixed your error, it is evident that the main problem your theme. In such cases, you can try to re-install corrupted theme. Connect to FTP server and open wp-config.php file for editing. 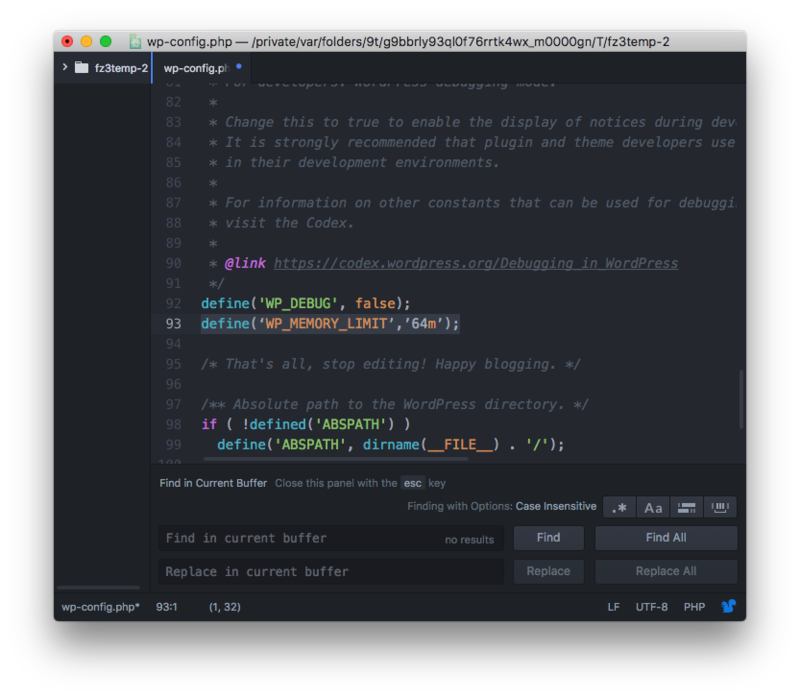 Once added, the WordPress white screen of death will showcase warnings, errors and notices which will help you in determining the major cause behind this issue. WordPress white screen of death error might be irritating. Follow the above tutorial, and we’re sure you will be able to bring your website back. The above-mentioned steps are easy to follow, however, if you are facing any issues, do let us know in the comments, and we will help you out in all the ways we can. Nikita is a freelance writer and a fanatic of digital technologies. When he's not producing content, he likes to learn new programming languages and mingles with virtual servers every once in a while. I tried everything and it still doesn’t sort out my problem. What was the last thing you did before your WordPress site started displaying the white screen of death? Try retracing the last step, it might give you good hint why it happened. In case you have a backup, you could try to restore it to get your site working.